AHN placed the final steel beam for AHN McCandless-Neighborhood Hospital, a small-footprint hospital of about 50,000 square feet. 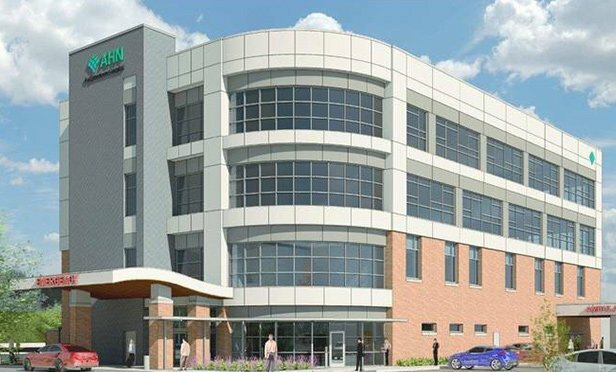 MCCANDLESS, PA—Allegheny Health Network and Highmark Health marked the raising of the final steel beam as part of the construction of a new neighborhood hospital being built in McCandless, PA. Located at the corner of Duncan Avenue and McKnight Road in the McCandless Crossing Shopping Center, AHN McCandless—Neighborhood Hospital is expected to start seeing patients later this year.